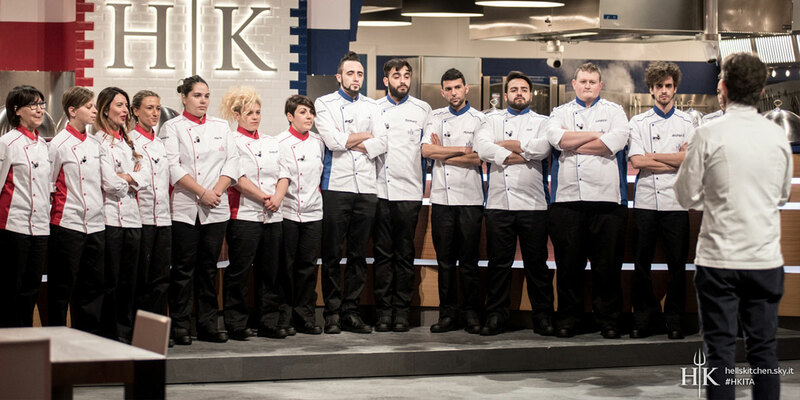 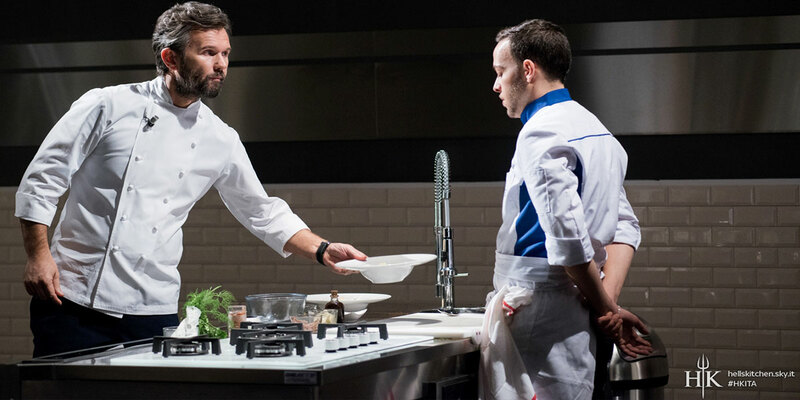 Hell’s Kitchen Italiaseason 4 started, the famous reality show hosted by Chef Carlo Cracco, on air each Tuesday on Sky Uno channel. 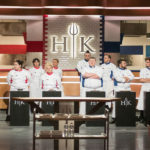 The “Hell’s Kitchen” is a format where two teams of chef fight each other as they were in a proper restaurant, under the relentless and final judgement of Chef Cracco. 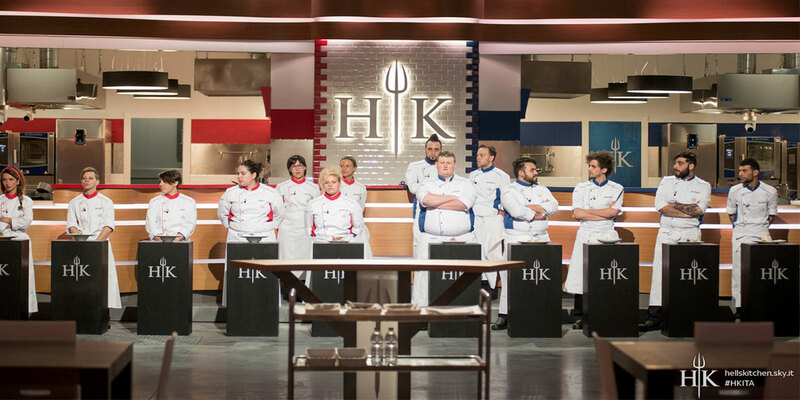 The challenge takes place in a space of great appeal, decorated with care and attention to detail in order to express in the best way the competition atmosphere. 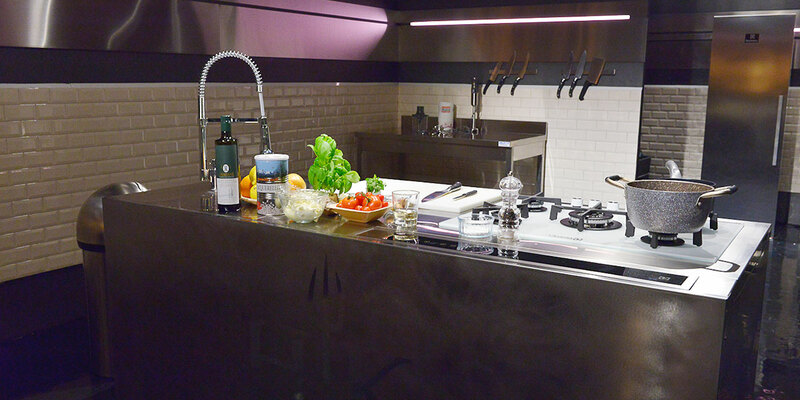 The walls surrounding Inox steel elements of the kitchen, real dynamic set of the show, are made of Diamante collection tiles by Tonalite. 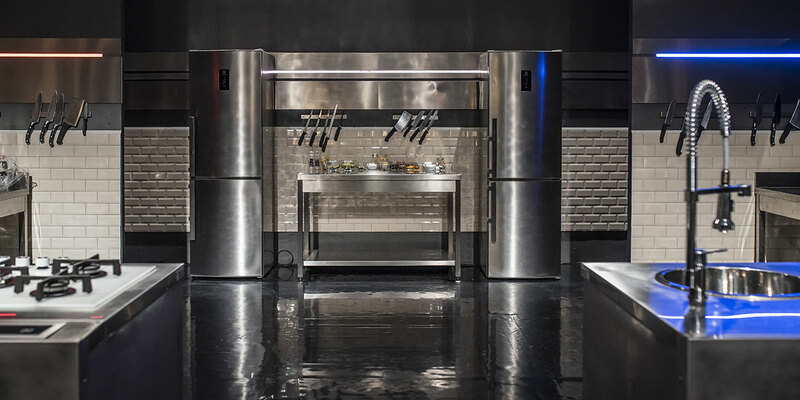 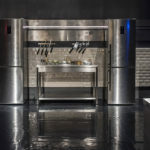 The 7,5×15 cm format, blunt on the edges, helps to create the industrial tech atmosphere that acts as the scenario of literally “flaming” challenges that occur in the restaurant. 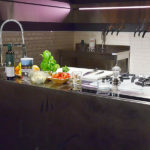 Available in 11 colours and 3 formats, Diamante line by Tonalite is a contemporary solution and, at the same time, is able to evoke retrò atmospheres in kitchen rooms and bathrooms. 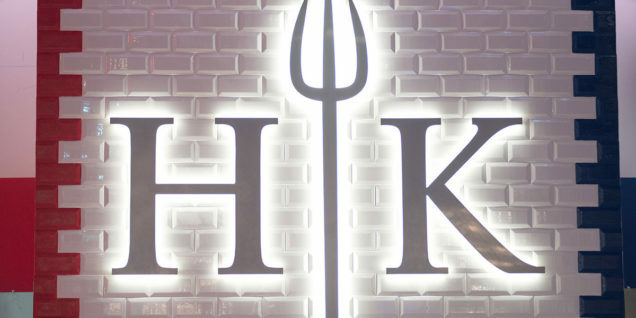 A proper jewel in the Hell’s kitchen well represented by the logo of the show that has a proper diamond wall backdrop!